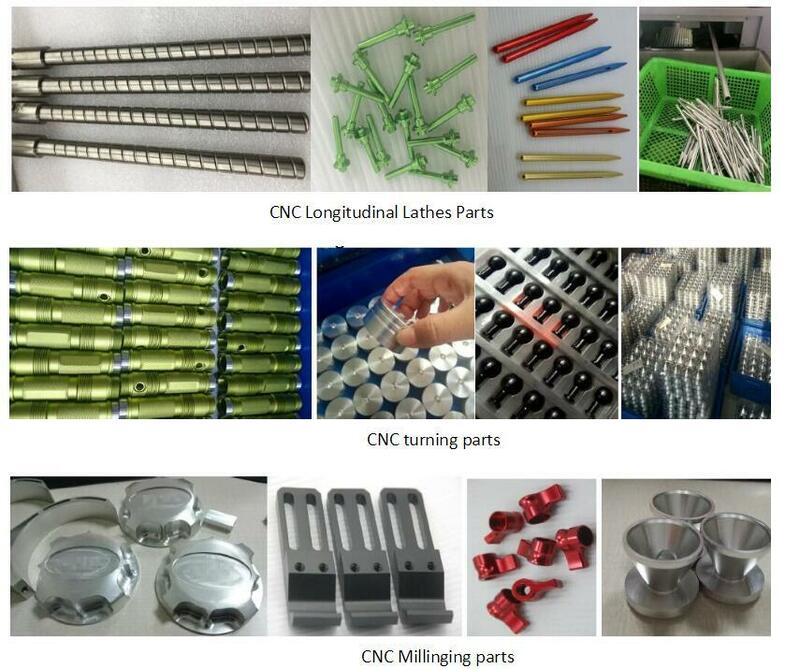 Applicable Material Alunimum/stainless steel/titanium/brass/copper/POM/Telfon/PEEK Â etc. 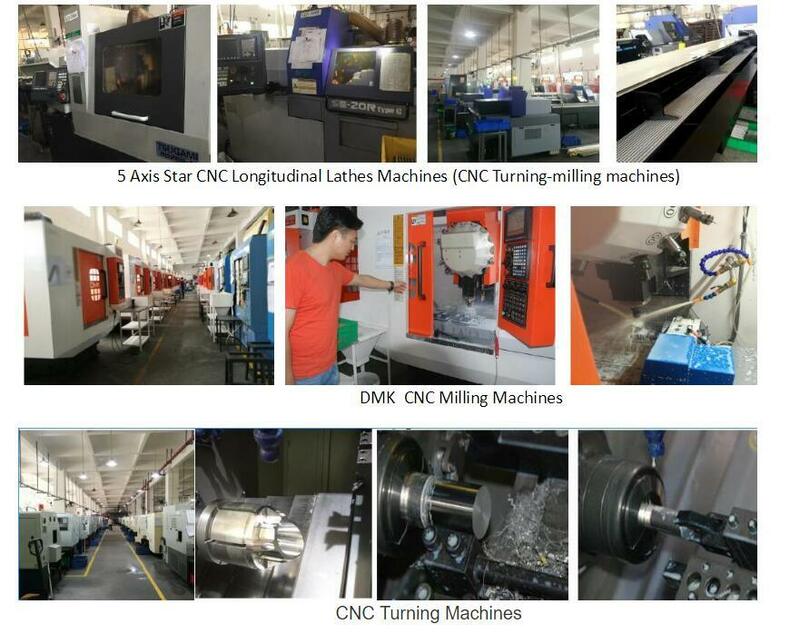 LCH was found in 2003, with a total investment of $1.5 million, over 4,500 square meters, equipped with the most advanced high precision 5Axis Precision Automatic Lather machine (8 sets), CNC Milling machine (23sets), CNC Turning machine (26sets),CNC machining center, automatic lathe and various kinds of secondary processing equipment more than 80 sets. 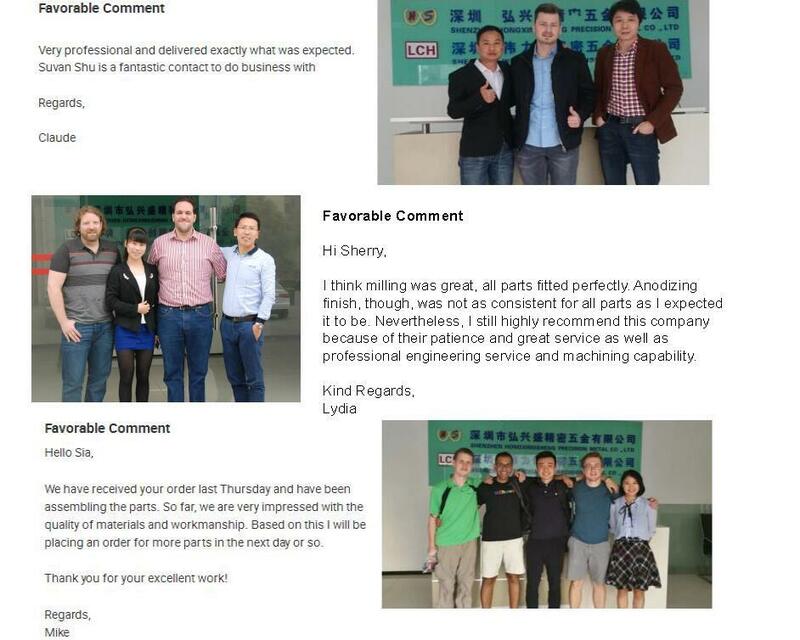 We engaged in this area for almost 11yeas, experience engineer can help you process the project well and perfect, also we own our factory that we can control the cost and delivery time very well. We can try best to meet your request. 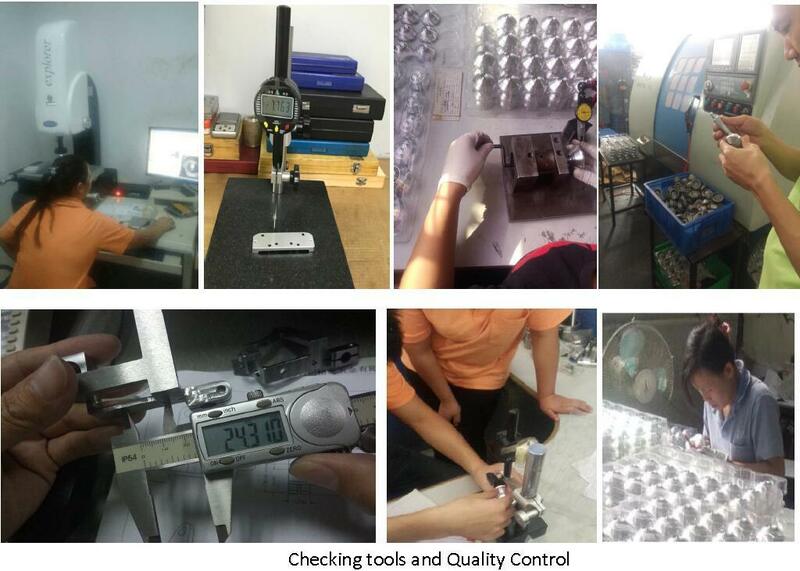 Even we have very strictly quality control system, but we still can`t promise every part you received will 100% perfect, so if there is any defective parts you received, you just need to offer us the evidence(such as picture),we will check and confirm it. After that, we will repair or redo them. 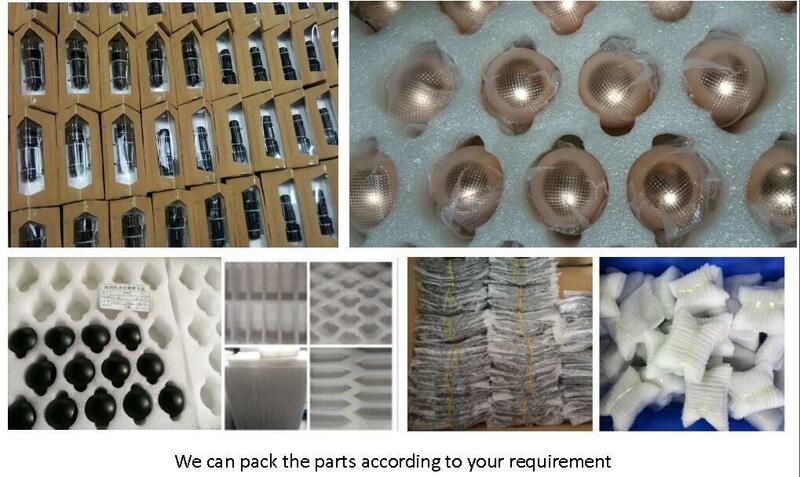 2.Â CanÂ youÂ makeÂ OEMÂ order? 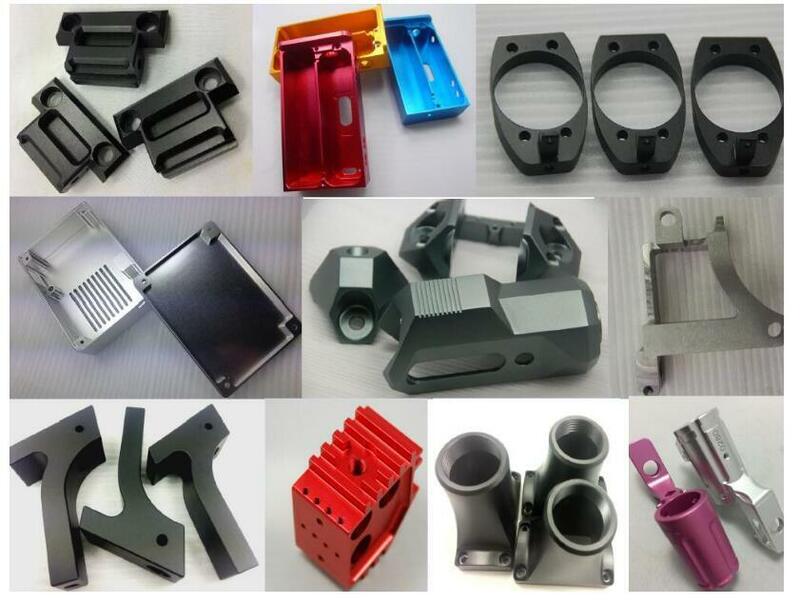 Please provideÂ usÂ theÂ drawingsÂ or please tell us the detailed information what you need, we can copy the parts according to your information. We accept EXW, FOB, CNF, etc. You can choose the most convenient one. Regarding to the shipping cost, if you have your own express account that will be welcome.